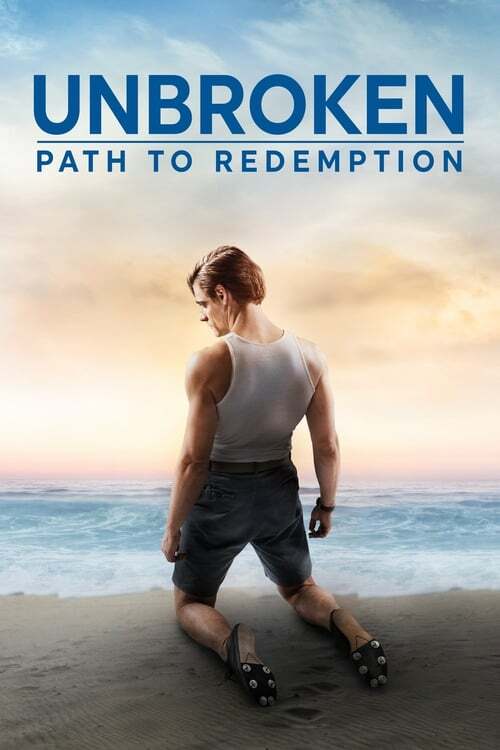 Unbroken: Path to Redemption is a movie directed by Harold Cronk and written by an uknown writer.The cast includes Samuel Hunt as Louis Zamperini, Merritt Patterson as Cynthia Applewhaite, Bob Gunton as Major, Will Graham as Billy Graham and David Sakurai as Watanabe 'The Bird'. The movie is already released, with the limited release on September 14th 2018 in the US.It was produced by Universal 1440 Entertainment and Matt Baer Films. The runtime of Unbroken: Path to Redemption is 98 minutes. The movie genre is Drama. Wide release of Unbroken: Path to Redemption brought mixed feelings, as different media came up with a variety of US box office predictions. First public box office estimates for Unbroken: Path to Redemption will be available after the theatrical release. Sign up for earlier predictions and long range forecast.